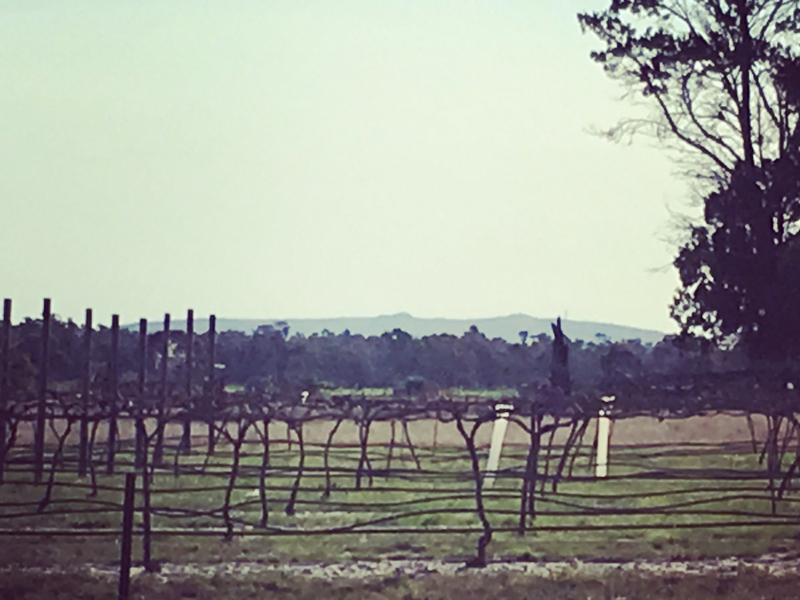 Son of Grace Vineyard sits on the deep sandy ridges mid-way between the northern tip of the Grampians and Mt Arapiles in Western Victoria. 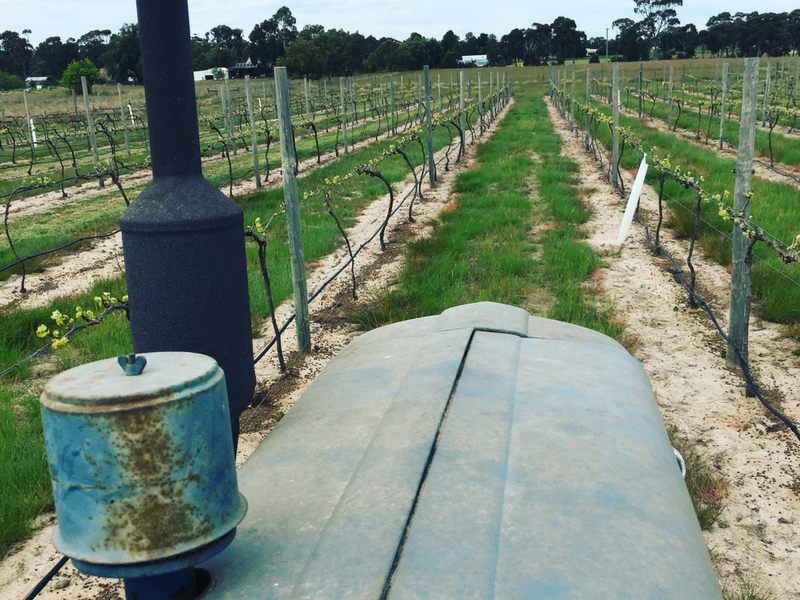 Sustainable viticulture combined with minimal input wine making is the underlying philosophy that underpins Son of Grace Vineyard’s wines. The use of organic principles and Integrated Pest Management systems allow premium quality fruit to be produced with minimal inputs. 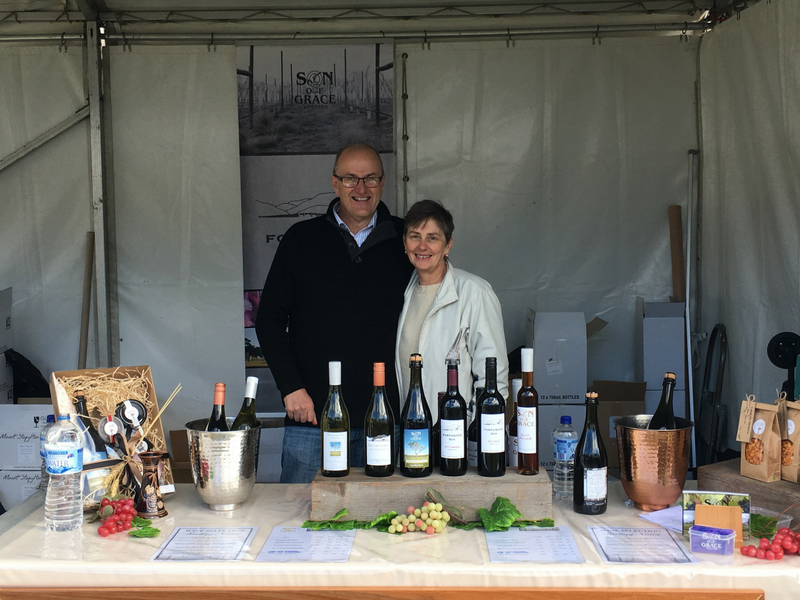 Minimal intervention winemaking including natural yeast fermentation, produces powerfully intense wines that reflect the soils and climate of the Northwest Grampians region. The wines are free from egg and milk products and offer a unique drinking experience that can only be found in handcrafted, natural wines. The Son of Grace and Fortunate Son wine labels reflect the Scottish heritage of the wine maker, but the wines are unmistakably Australian from the Sparkling Shiraz to Tempranillo, Shiraz and Chardonnay to the ultimate indulgence of liqueur Muscadelle.